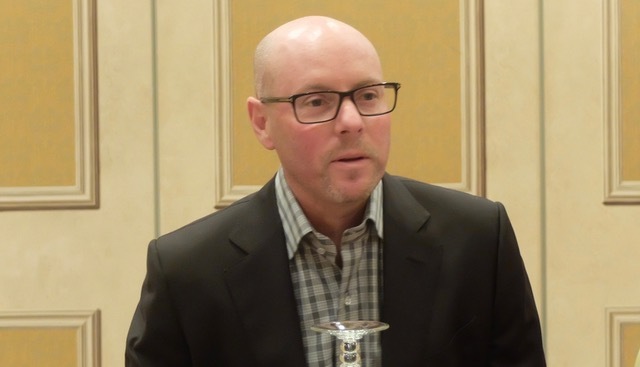 LAS VEGAS — The expectations of millennials when they go to work, are the biggest disruptors of the cloud ecosystem, according to Evan Goldberg, founder of NetSuite and now Executive Vice President for Development of the Oracle NetSuite Global Business Unit. In an interview with members of the Philippine media during the Oracle+NetSuite SuiteWorld conference in Las Vegas, Goldberg said millennials expect applications to be really easy to use. 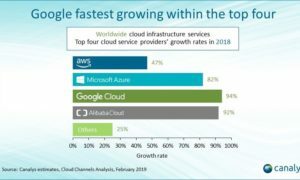 Goldberg said that it is these expectations that will drive NetSuite to develop cloud applications that deliver consumer-like experiences. Designed for companies with under 1,000 employees, SuitePeople also helps empower managers and HR professionals to streamline employee information, new hires, employee onboarding, promotions and compensation changes, all from a single suite. 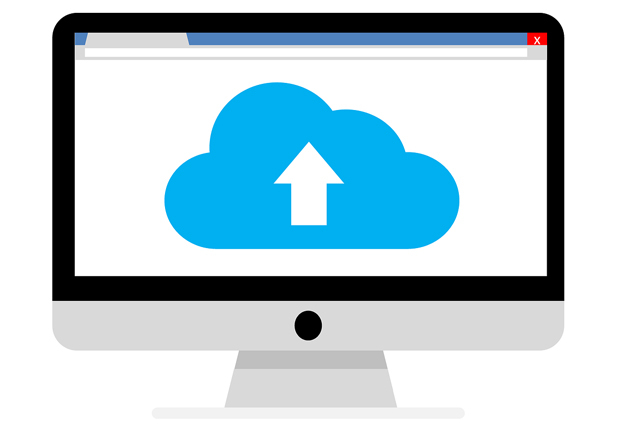 In the future, SuitePeople will have the capability to integrate with the Oracle Taleo Cloud Service and other human capital management systems of Oracle, says Goldberg. “We’ve really tried to take more of the consumer mentality,” said Goldberg, noting that the user interfaces of consumer applications are generally intuitive, a feature NetSuite intends to infuse in its cloud-based business applications. “We want to give [enterprise users] the power they need to do their job but easy and fast,” said Goldberg.